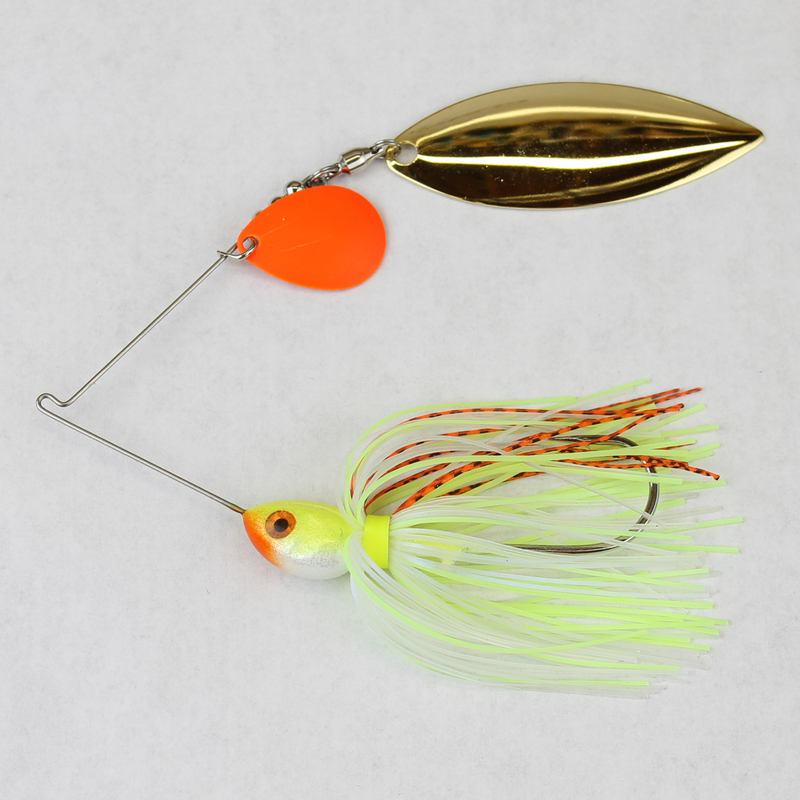 Our new Orange Kicker ShadHead color is now available online. 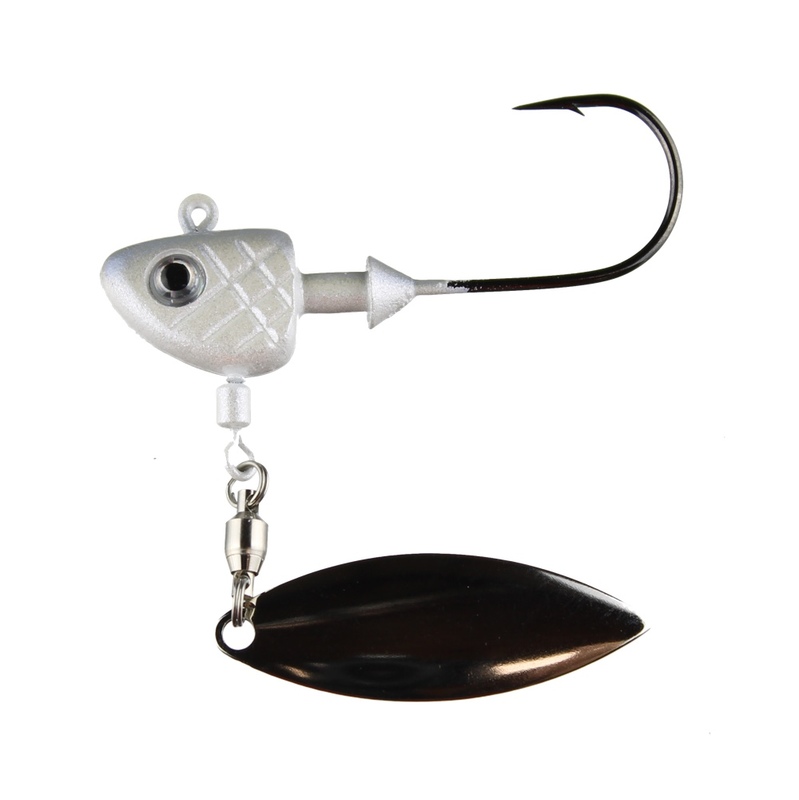 This bait is Chart/White with orange eyes and a orange throat/splash. 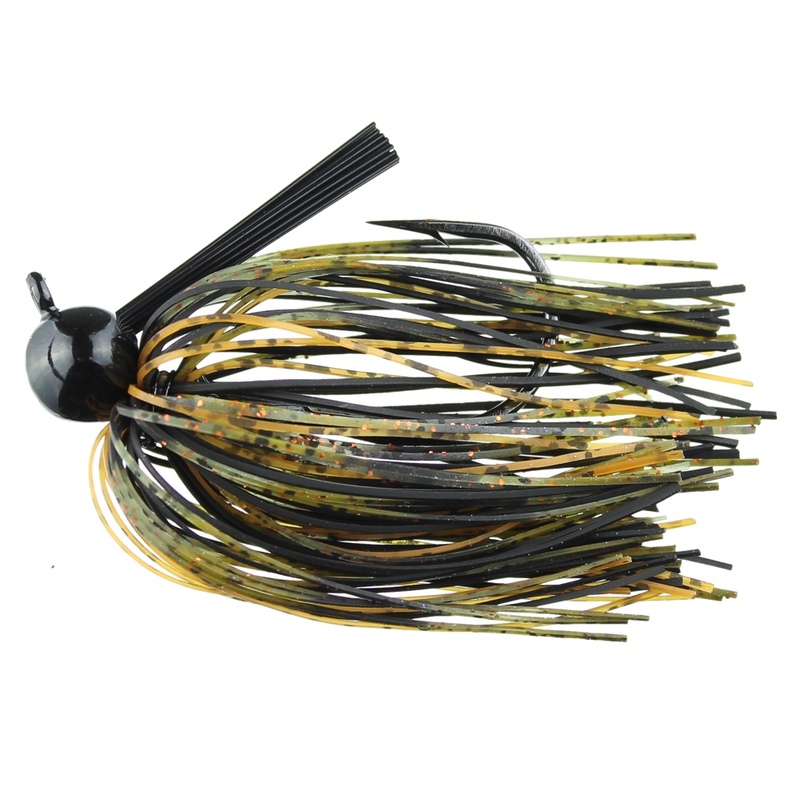 It has 4 strains of Orange in the skirt and is available for now in “R” bend and with a Premium Gold Willow on back.. 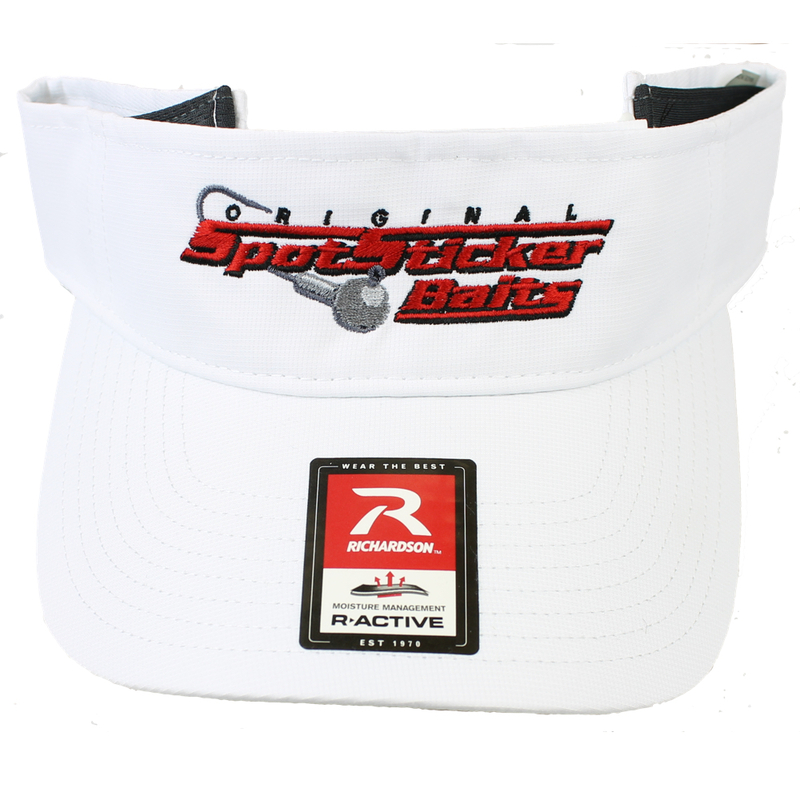 Caps and Visors now available. We hace 3 styles of caps available now. 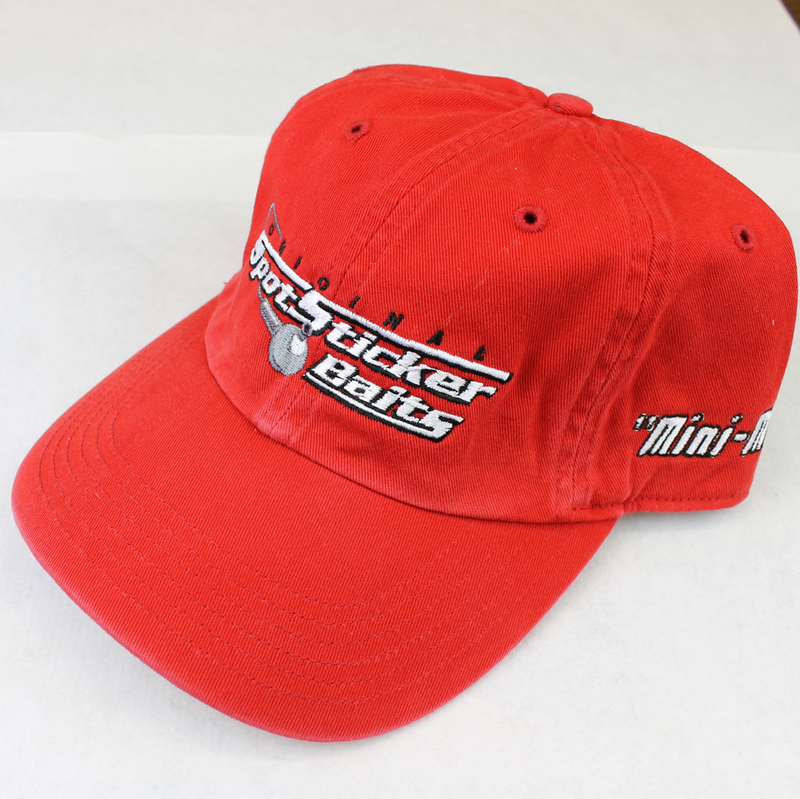 We have embroidered low profile caps with our logo and the Mini-Me on the side in Red and white. We have Red and White performance Visors and three colors of our very popular Trucker style caps. All in stock. 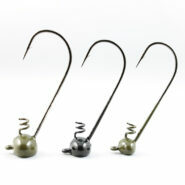 New Drop Shot Worms now available !!! 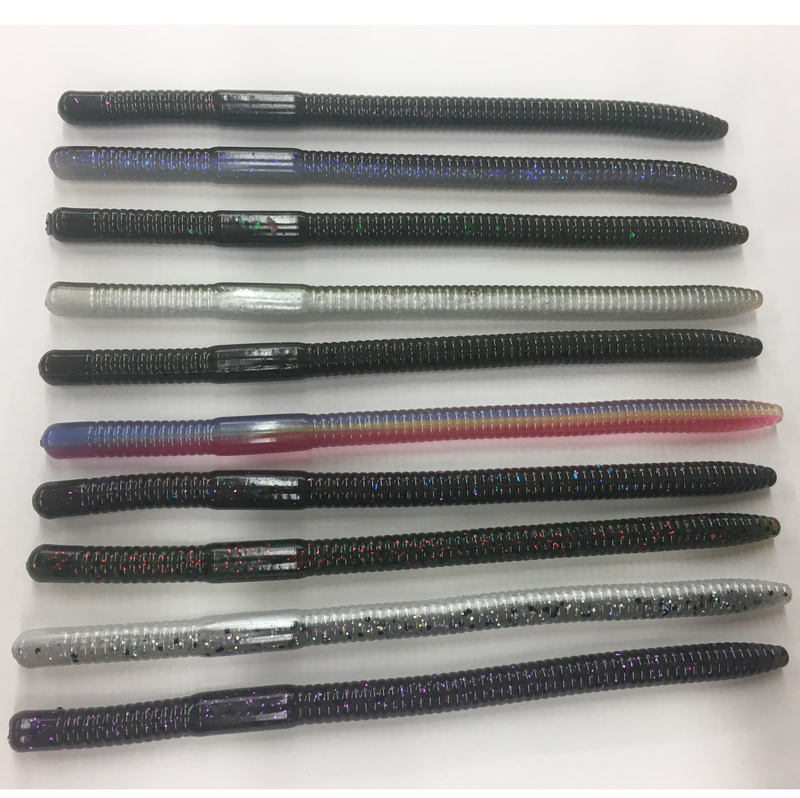 We have made mad improvements to our drop shot worms. 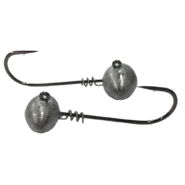 Our new drop shot worms are better than ever. 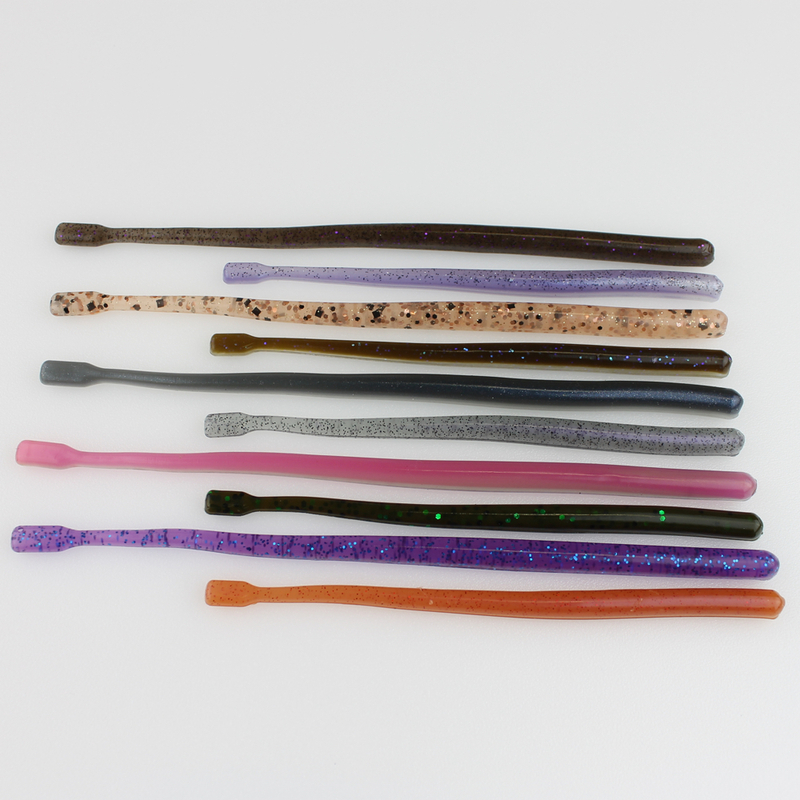 We are now having our drop shot product produced by the same company that is making our Finesse Sticks and Swimbaits. We were unable to keep up with this product making it ourselves so we went to the professionals. With that we made changes to our pricing structure and options. 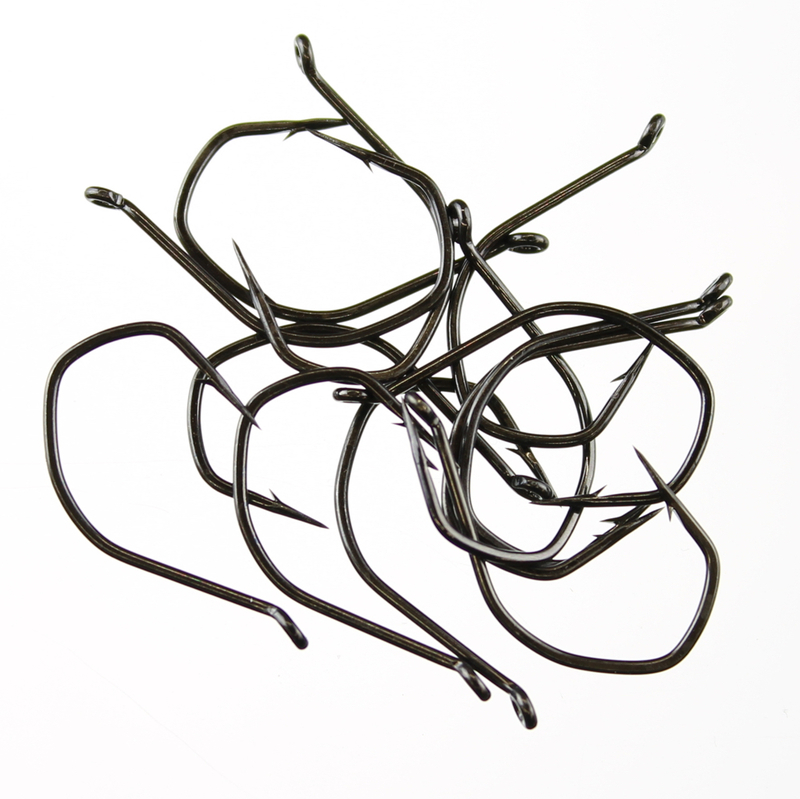 You now get more worms per bag and we reduced the price on this product. 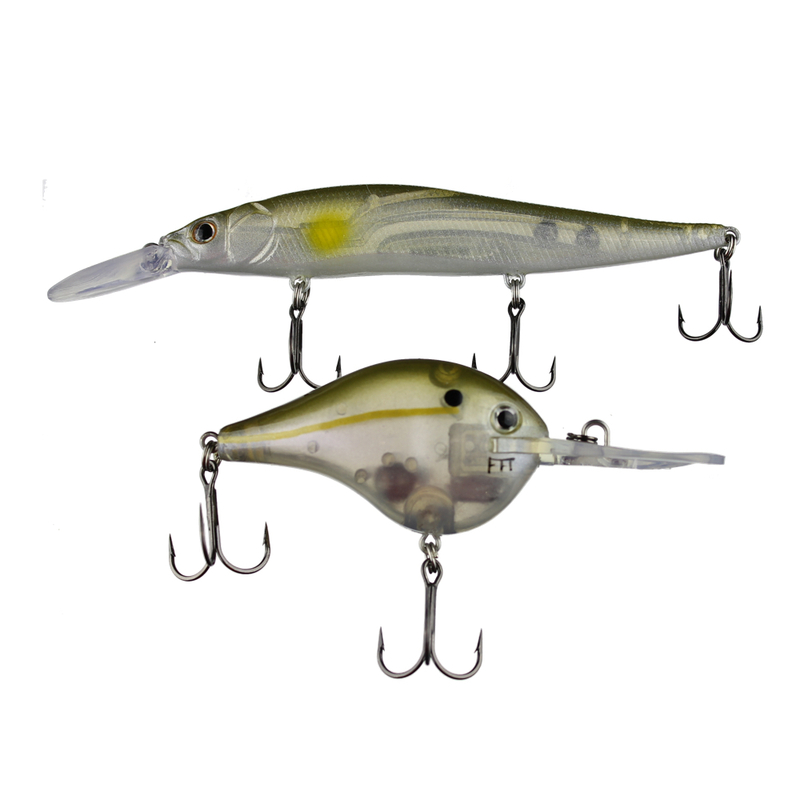 Since we are not making this product ourselves and are mass producing the baits, we were about to make these pricing adjustments. 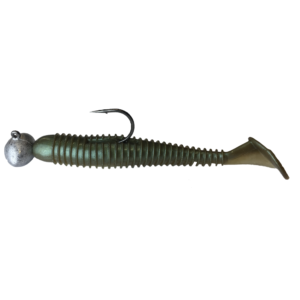 We are also now offering a 4.5″ version of our very popular 6″ drop shot worm. We did a refurbishment on our color selection as well. 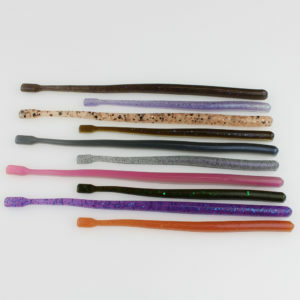 Lots of multi color worms in there but we did bring back the most popular colors from the past. 10 colors in 2 different sizes. 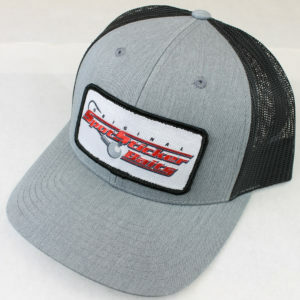 Check them out and thanks for shopping with us. 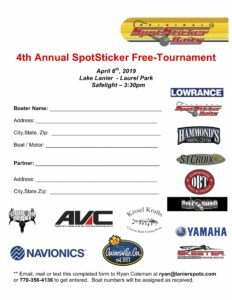 4th Annual SpotSticker No-Entry fee Tournament !!! 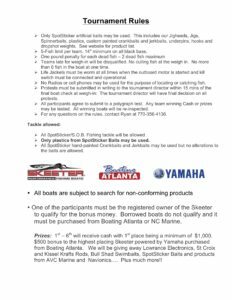 We will be holding our 3rd annual SpotSticker Baits No-Entry Fee tournament on Saturday, April 6th at Laurel Park on Lake Lanier. 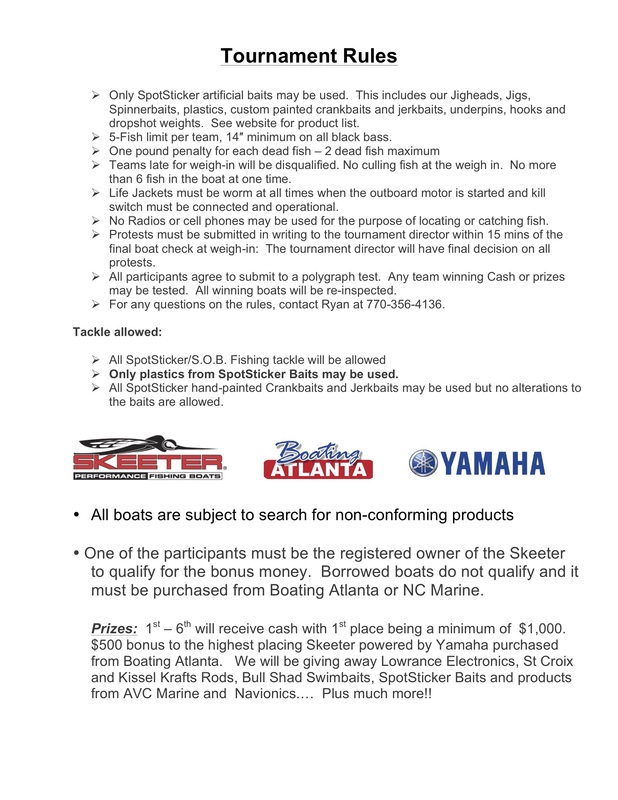 We will have close to $10,000 in cash and prizes to award anglers of the event for NO Entry fee. 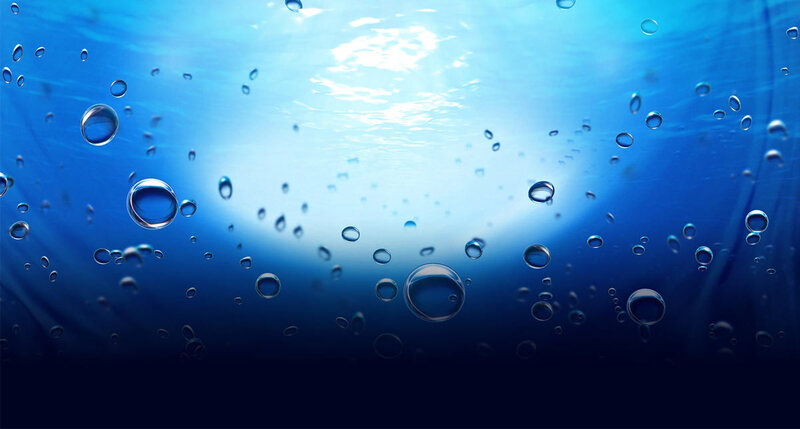 All you have to do is only fish our products and you will be eligible. 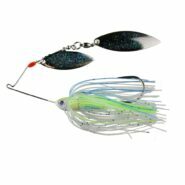 You will need to remove all other lures from your boat the day of the event. 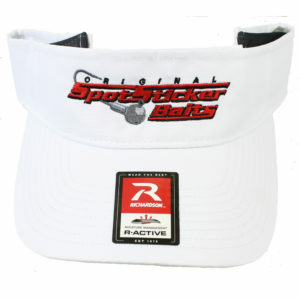 We will do boat checks in the morning and for all who win prizes in the event. Take a look at the rules below, fill out the entry form and get it to me by email, text message or snail mail. Thats it !!! 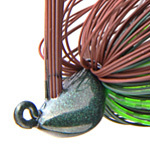 Let me know if you have any questions and come fish with us…. SpotSticker Baits now sponsoring the Auburn Fishing Team !!!! 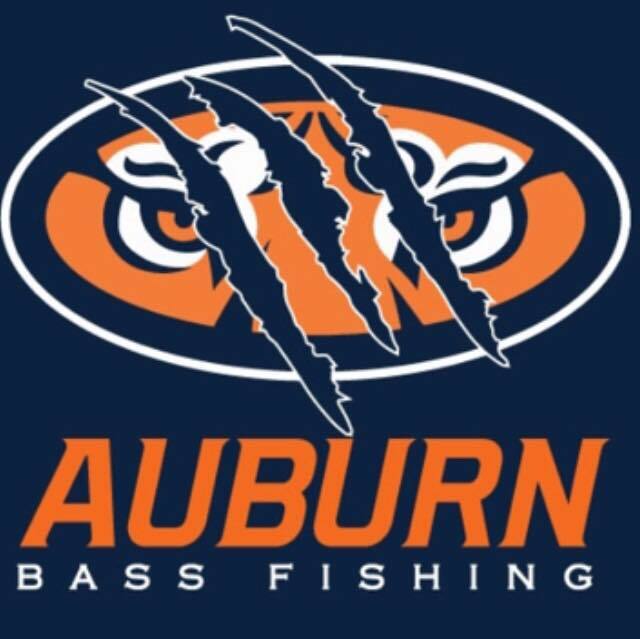 We are very proud to be associated with the guys on the Auburn Fishing team. Auburn has set a high standard of excellence in the college fishing league and we are happy to be a part of that. Brand New Football Swimbait Heads !! 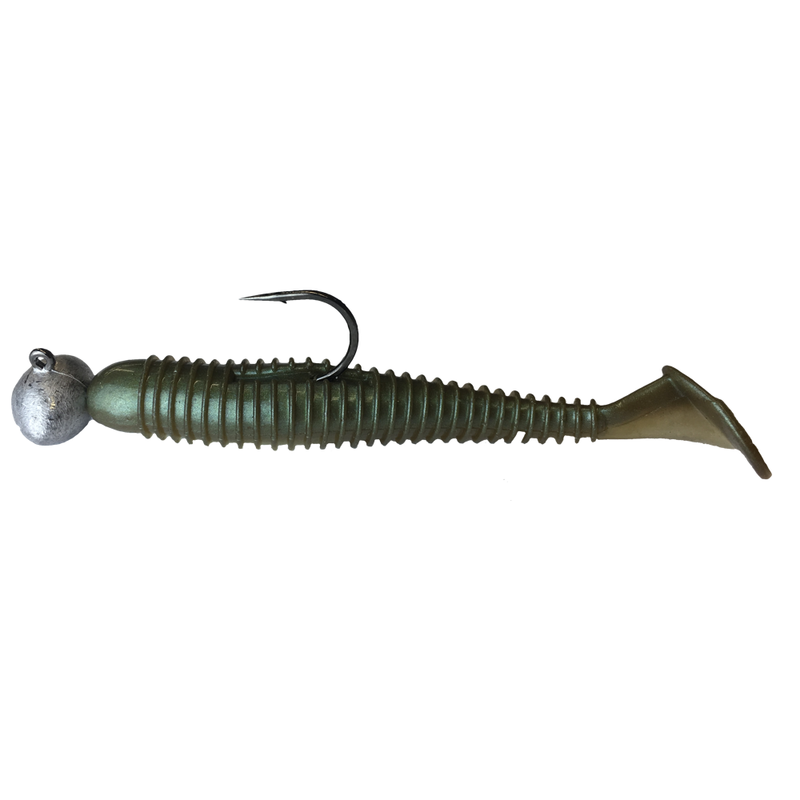 Our new football swimbait head is perfect for dragging our 3.8″ Swimbaits around. 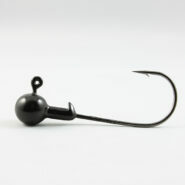 This head features a screw-lock on the shank of the hook to hold your swimbait up and features a thin wire Gamikatsu hook for better penetration. Available in 1/2 and 3/4 ounce sizes to keep better bottom contact. 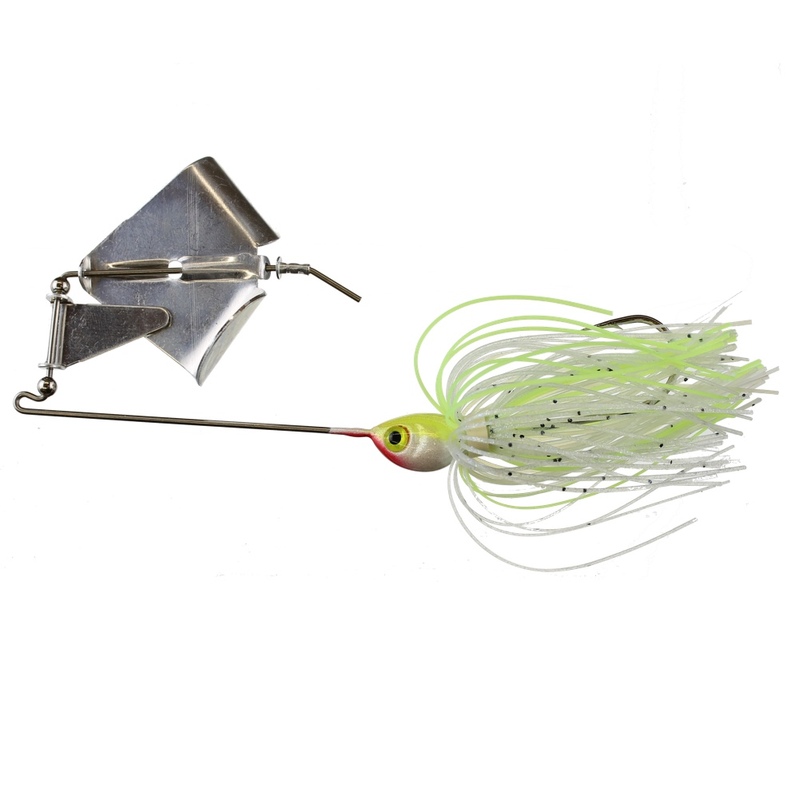 Work this rig in creeks and ledges where you would normally work a Underspin/Fluke combo. 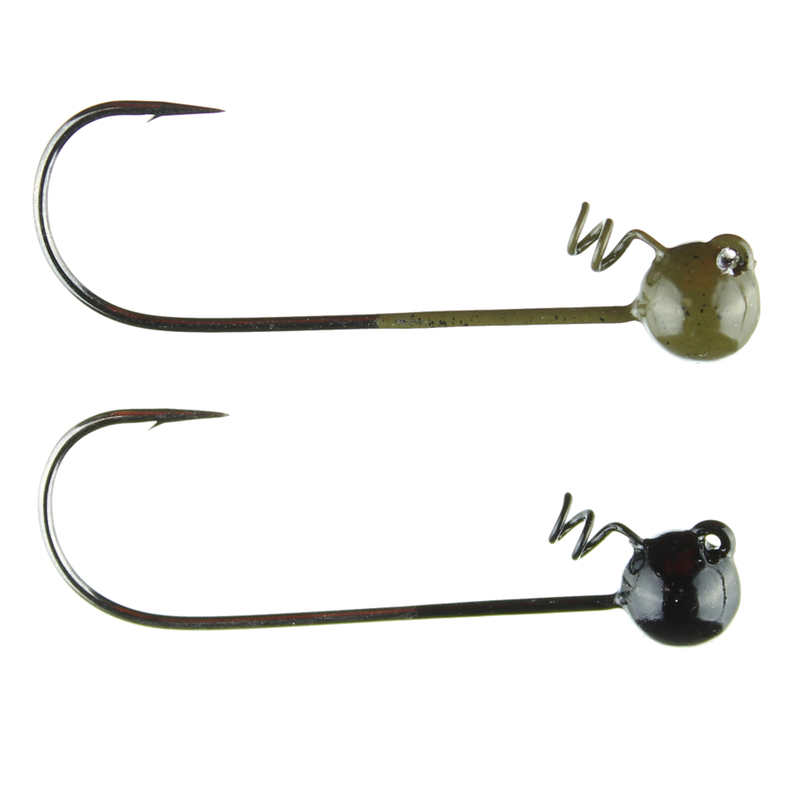 You will get much better bottom contact to entice more strikes….